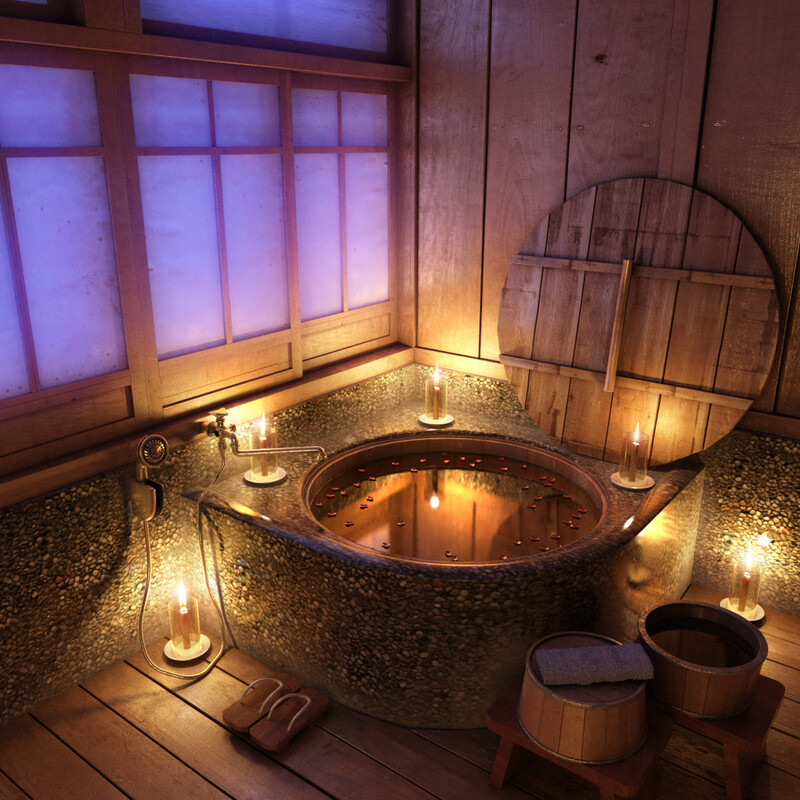 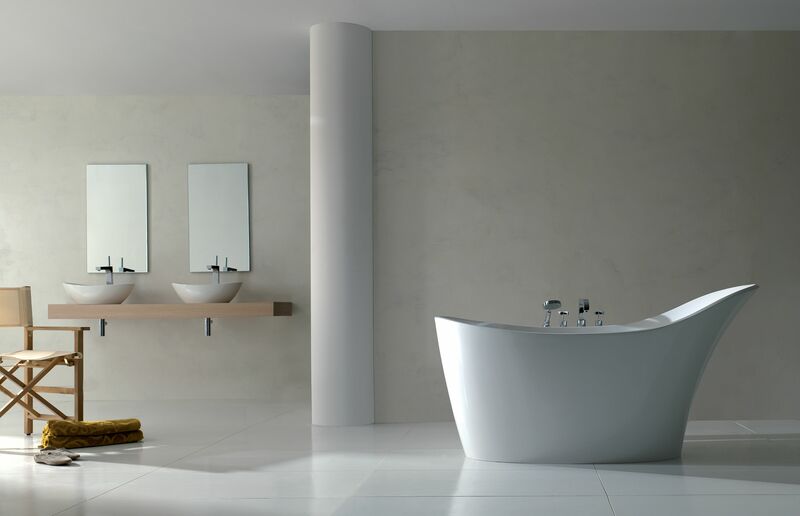 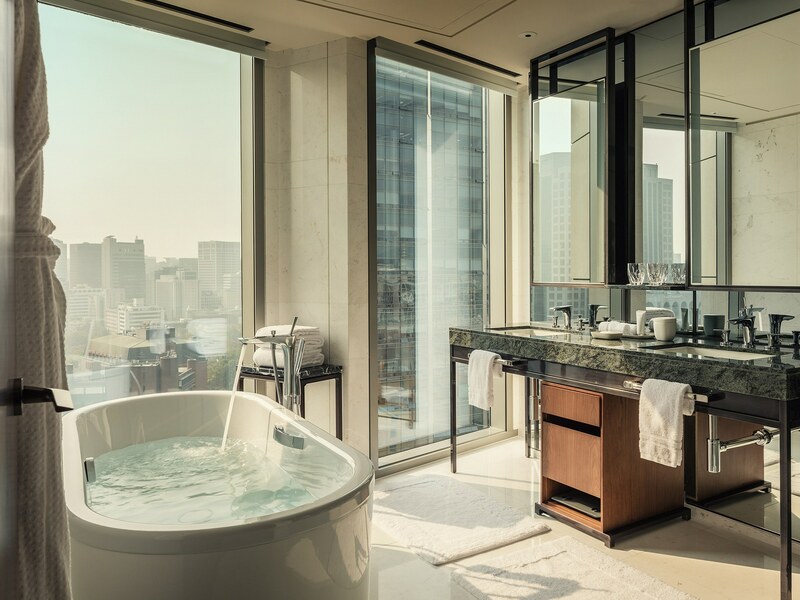 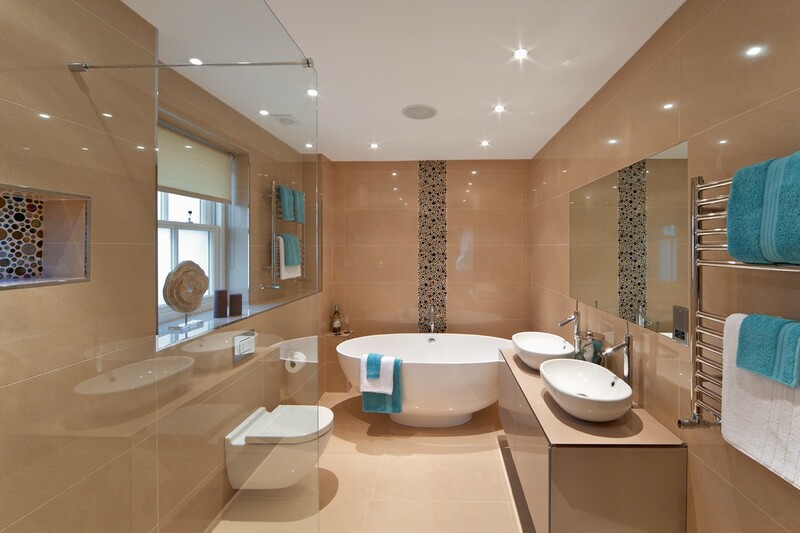 After a hectic day out, we all love to relax and get pampered… well sitting in a bathtub with warm water filtered by a proper water softener and bath salts make one feel relaxed… It’s one of the most important area of a beautiful home. 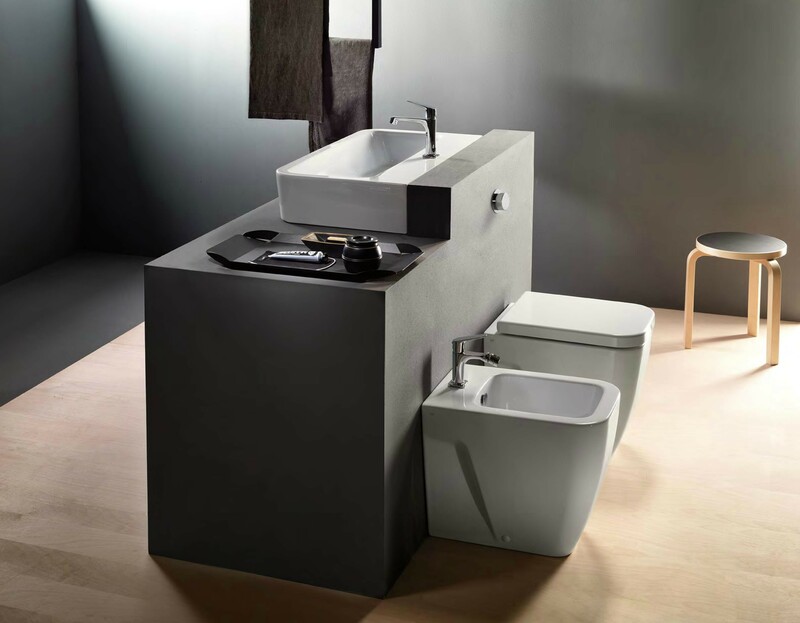 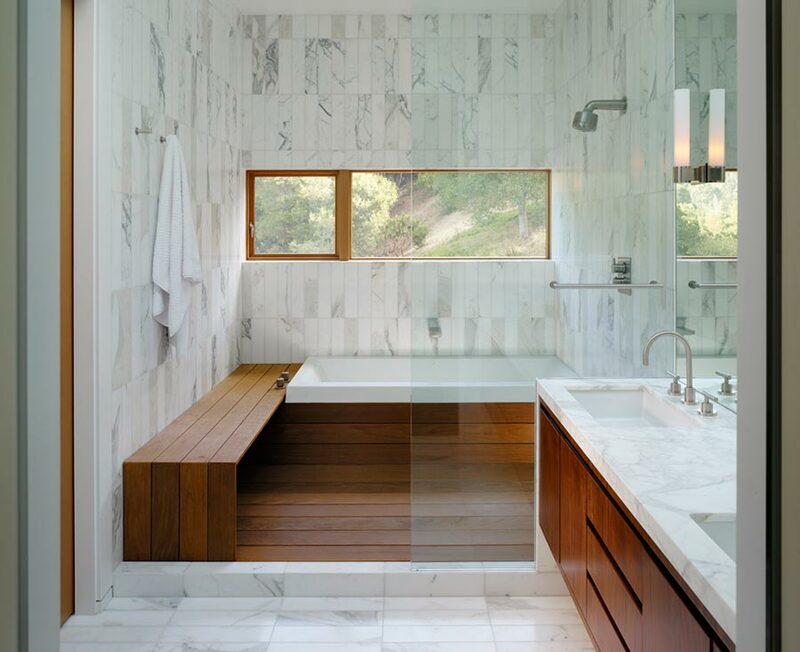 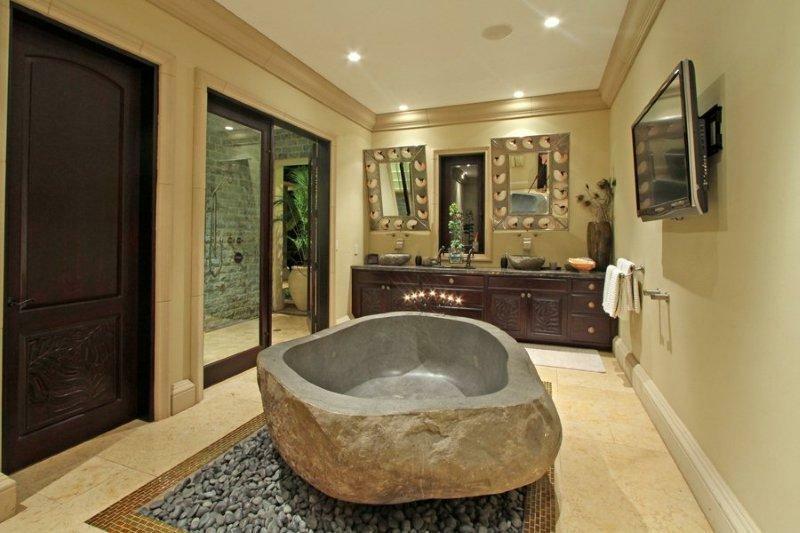 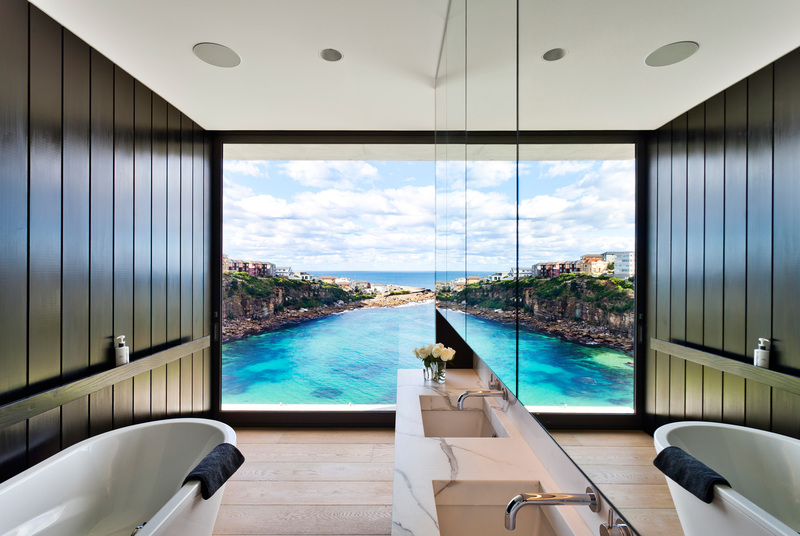 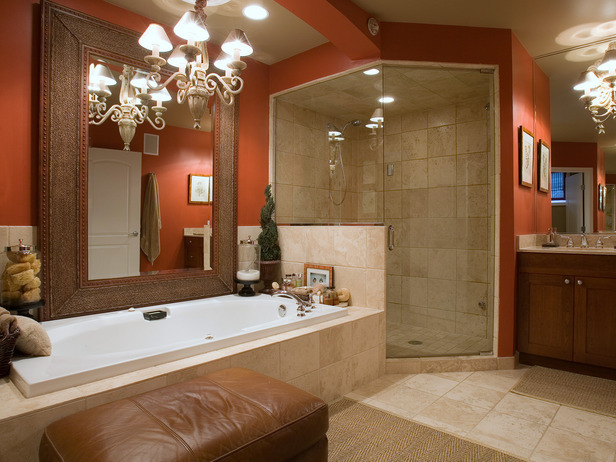 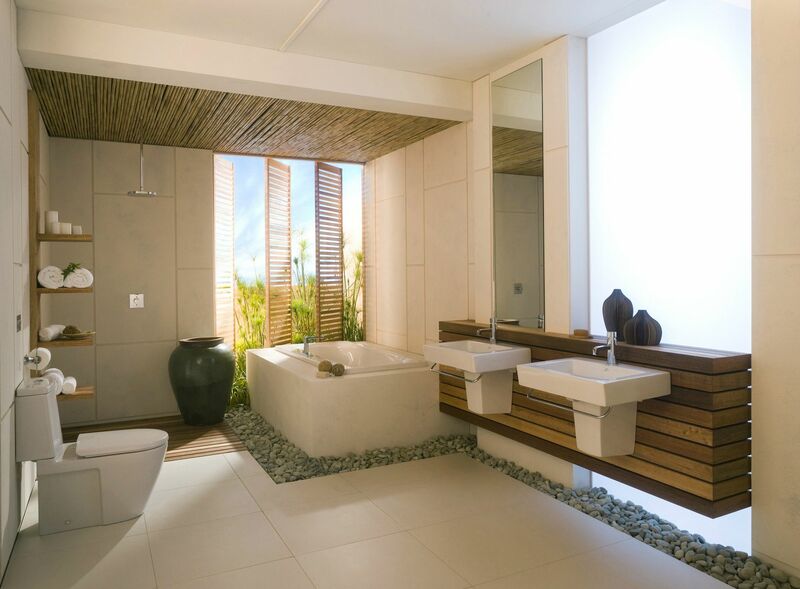 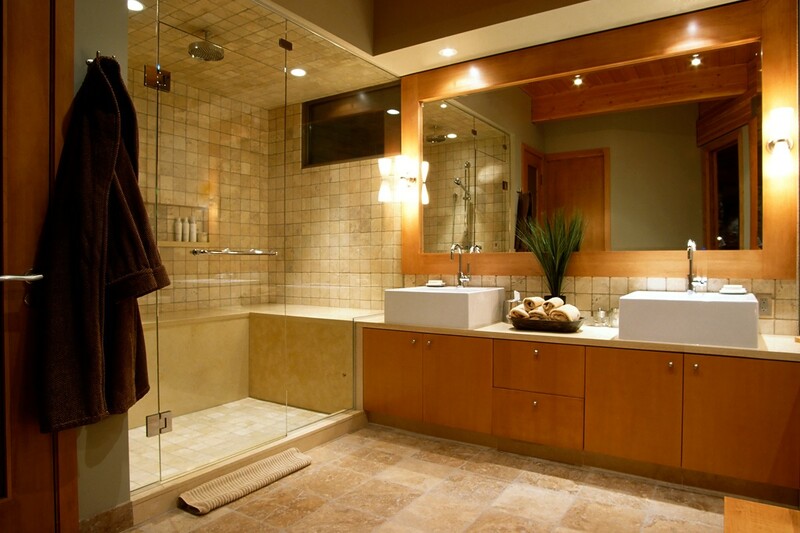 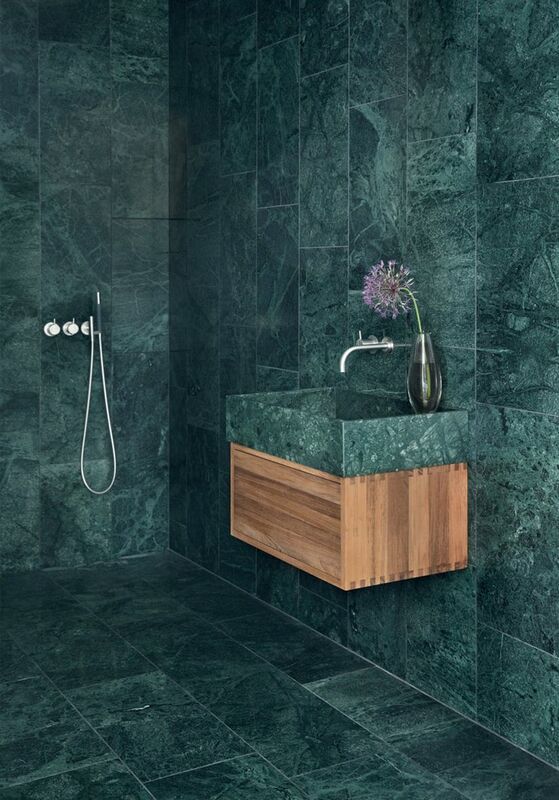 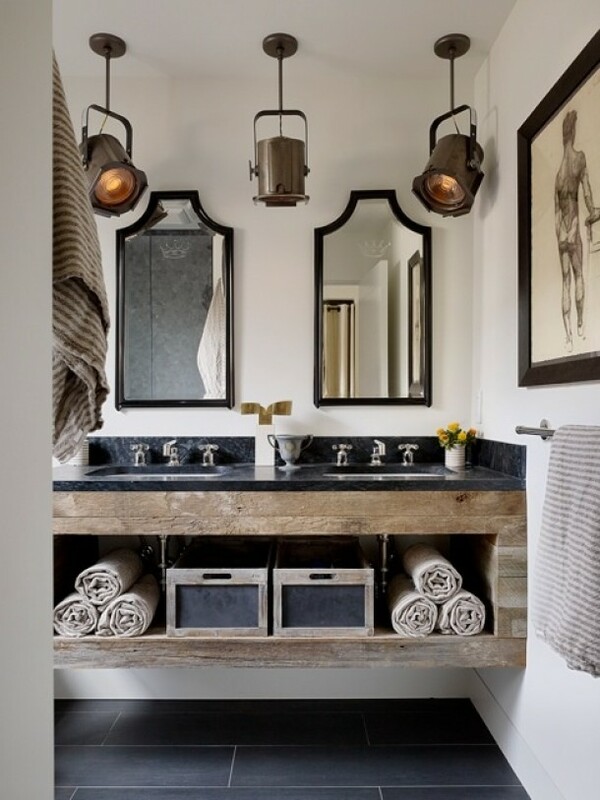 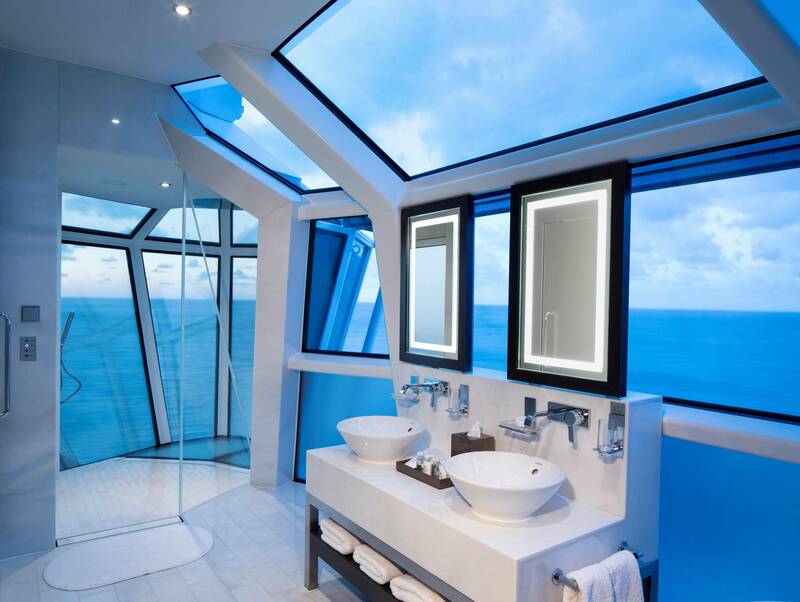 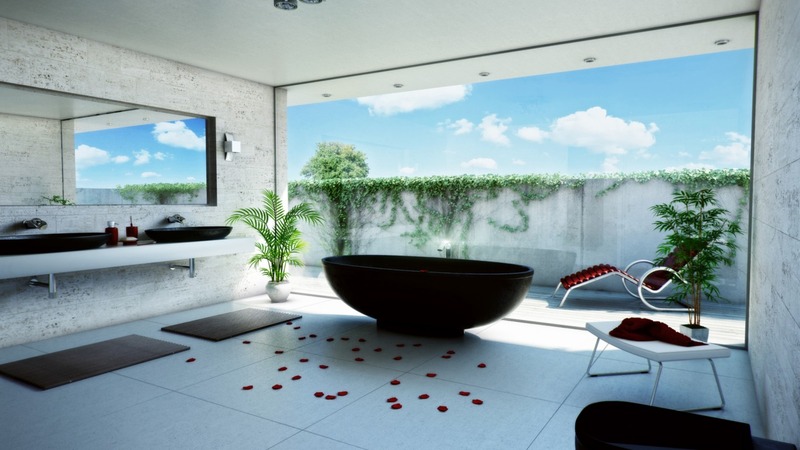 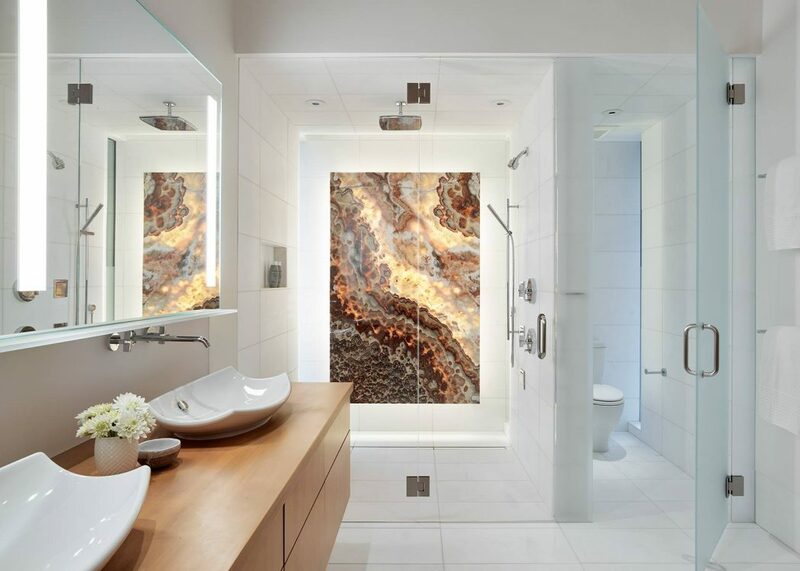 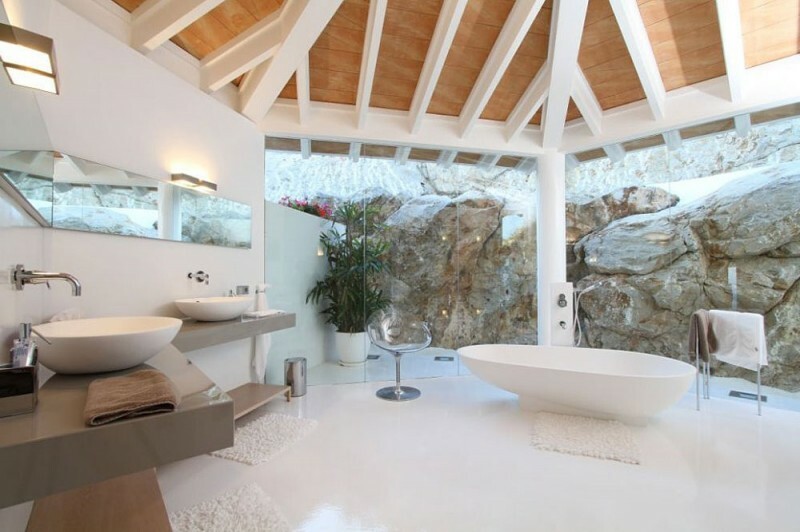 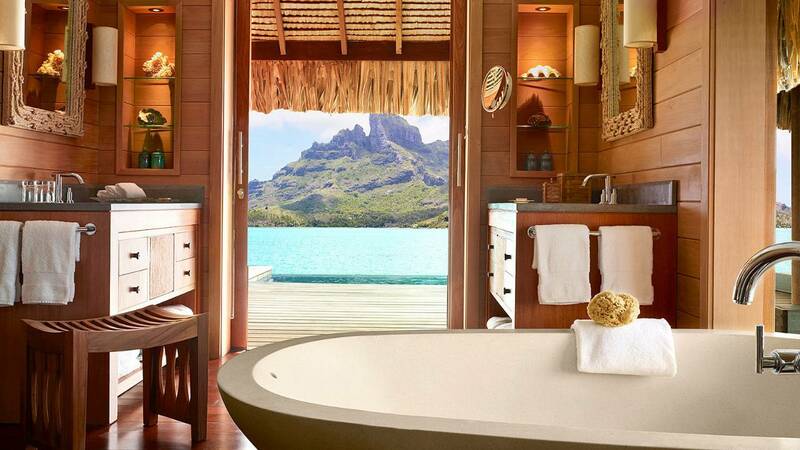 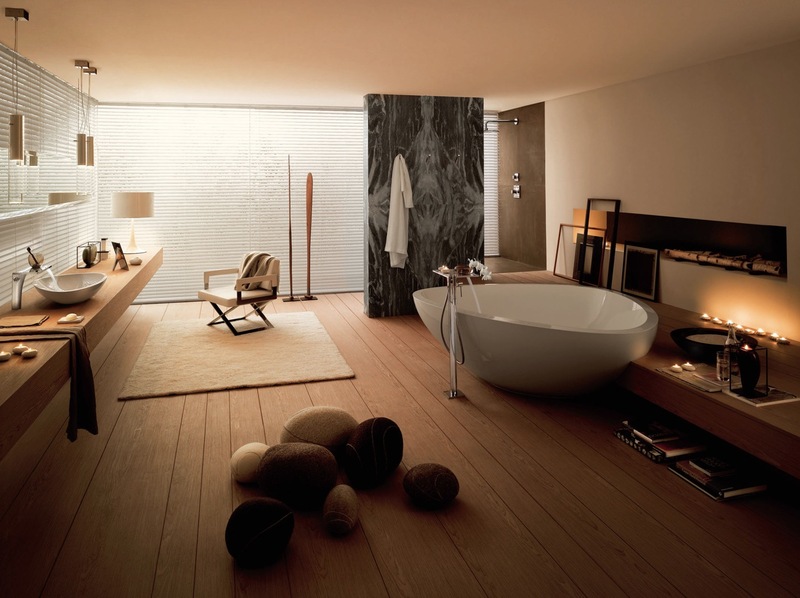 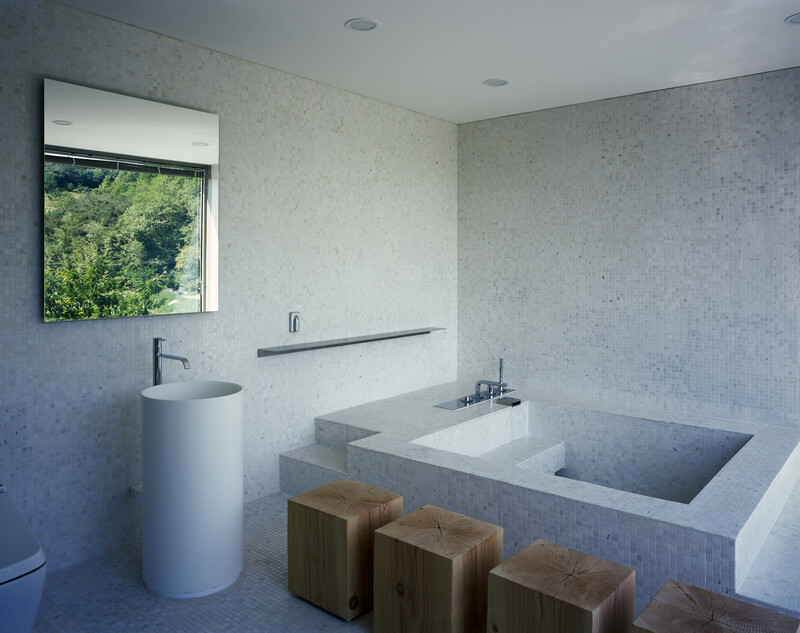 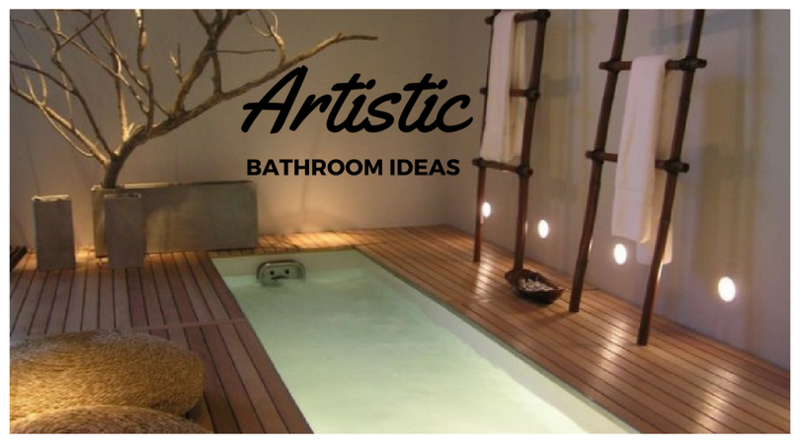 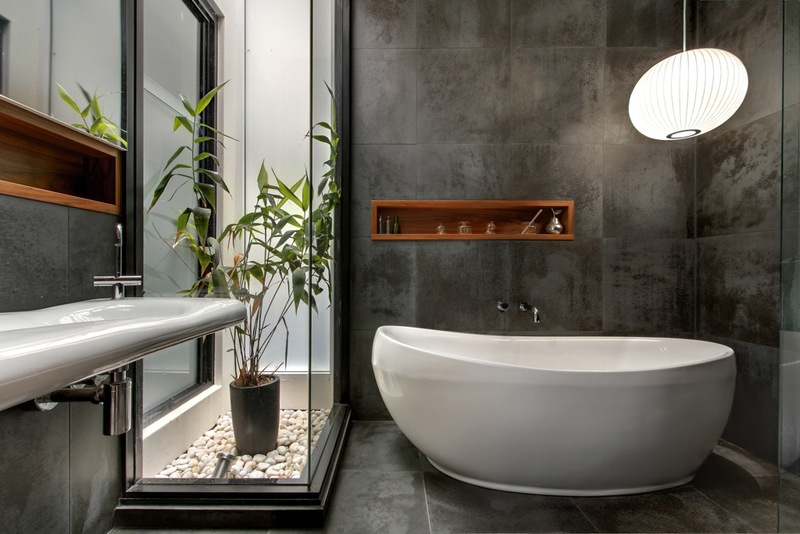 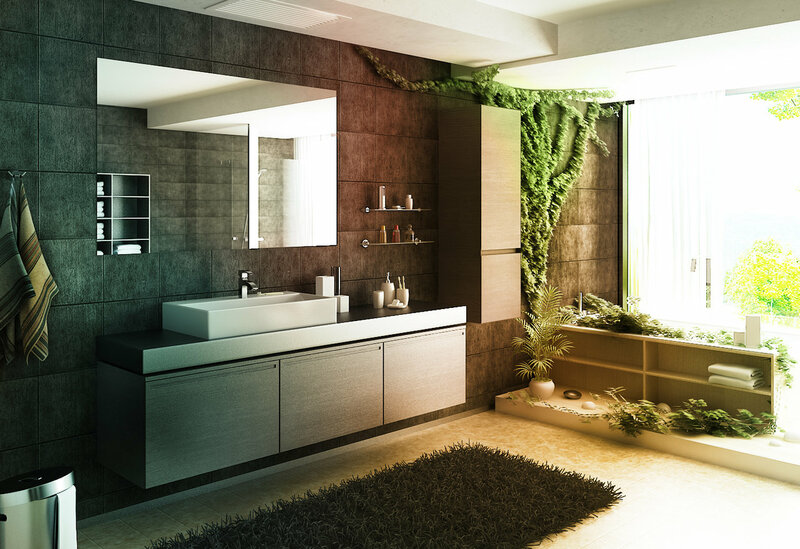 And its the only place where you are alone to think about yourself and i just love spending time there… So it should be artistic enough to suit your taste buds… Here are Creative Bathroom Ideas for your Beautiful Home. 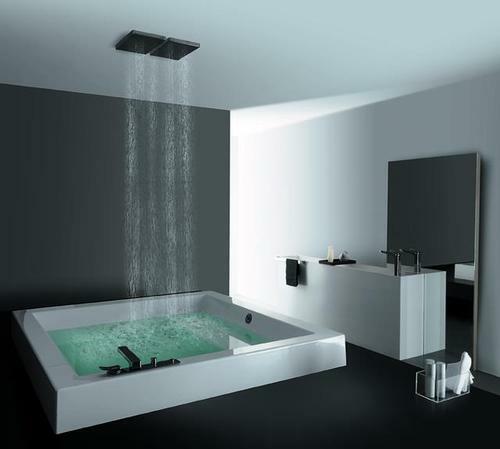 Hope you’ll get a suitable idea. 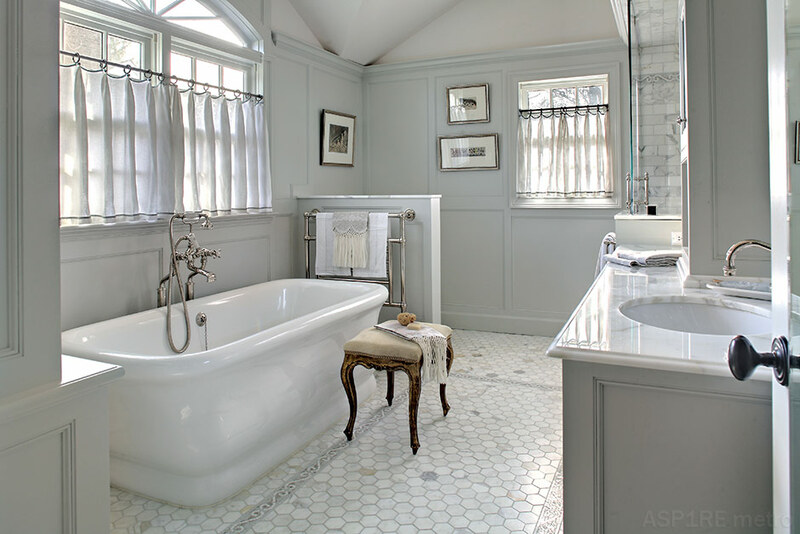 Bathroom features a raised tub and subway tiles in this SoHo apartment.